This is a minor oral surgical procedure to smooth or reshape the jawbone or excessive gum tissue. 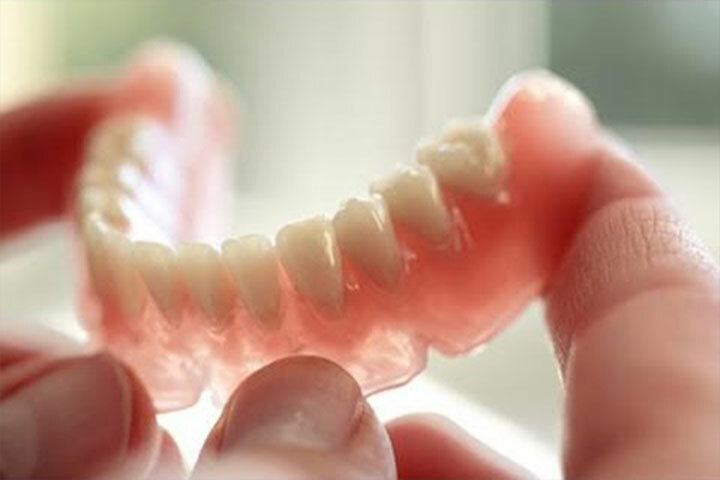 It’s performed to prepare the mouth before fitting dentures (full or partial). For some, it’s needed so a denture fits more comfortably. Dr Willis can perform this procedure under local or general anaesthesia; he’ll discuss the options with you during your consultation.